Honored were Verna Lister and Edna Marshall. 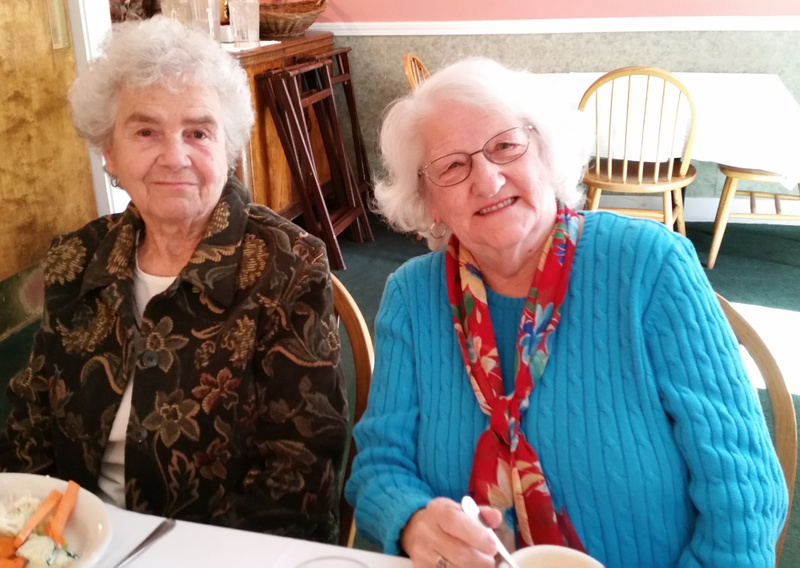 Skowhegan History House Museum & Research Center recently honored long-time volunteers, Verna Lister and Edna Marshall for their service and dedication at the annual Volunteer Recognition Luncheon held at the Heritage House Restaurant. Both ladies were awarded Honorary Memberships by the Board of Trustees who work three hours per week throughout the season on various projects such as generating indices and preserving printed information that assists staff, patrons and researchers. Contributed photo From left, are Verna Lister and Mrs. Edna Marshall.